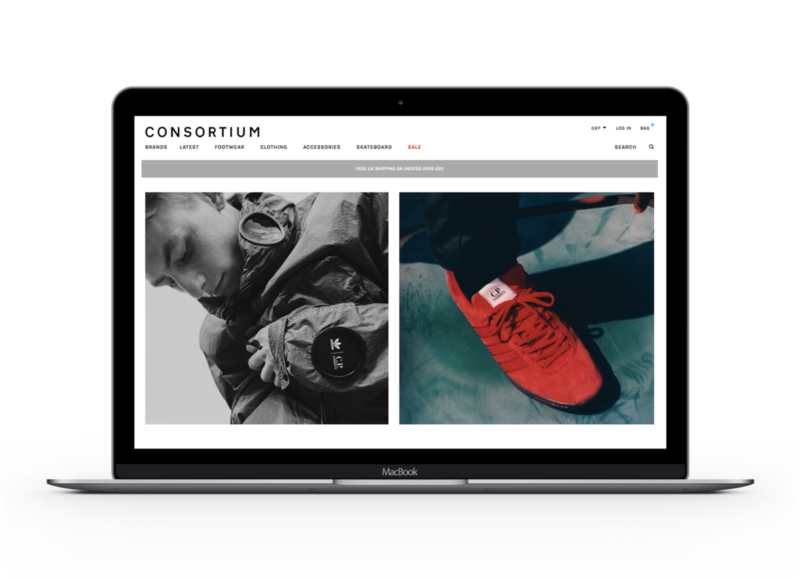 Established in 1993, Consortium is a leading independent retailer specialising in skate, street and premium menswear. International ecommerce operations deliver to customers in every corner of the globe. 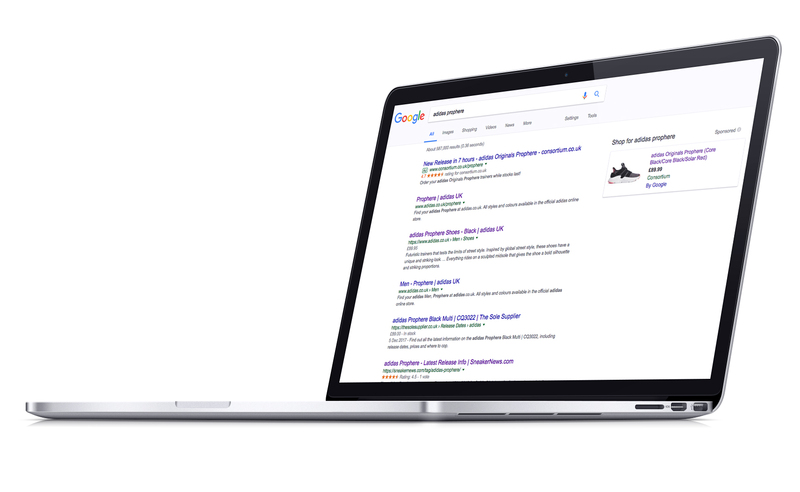 The PPC team has worked very closely with the client team, and the client’s web developers to continually enhance the site and feed data being submitted to Google Shopping. 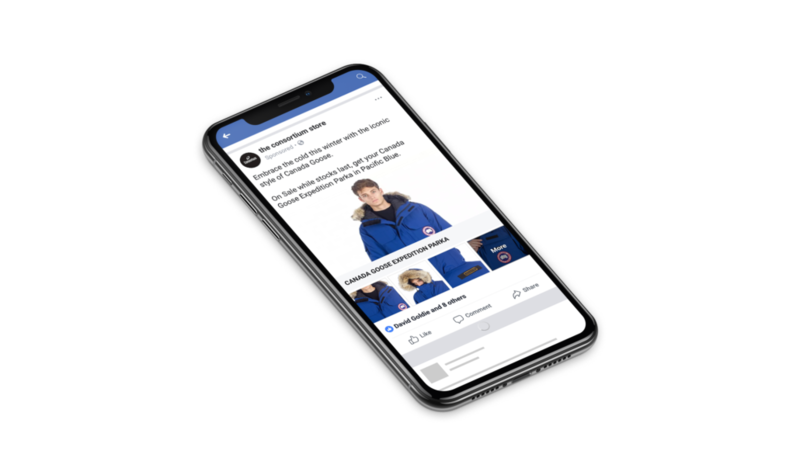 Dramatically improved feed quality and quantity of meta-data associated with products, which has led on to far more visibility within the Shopping ad platform. 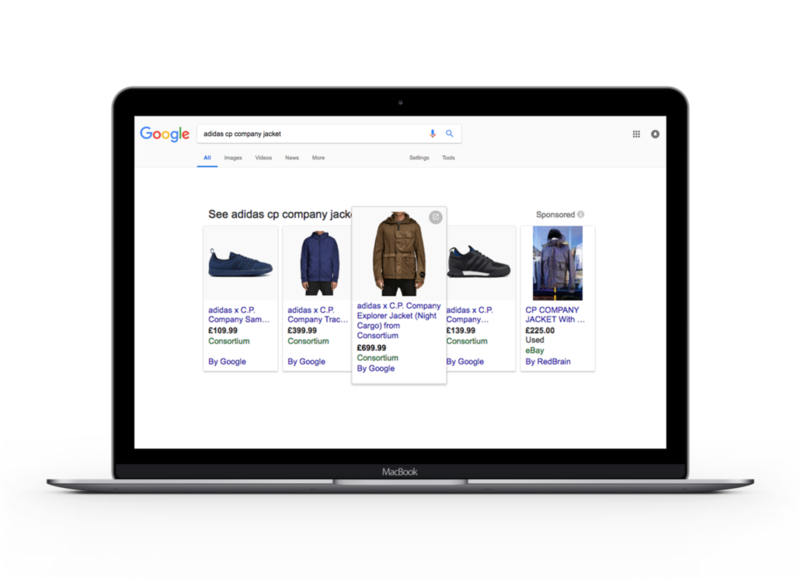 Highly optimised Shopping Ad Account structure which has also led to greatly enhanced visibility within the channel. Very high account quality allows very cost effective bidding, and access to high quality audiences. Granular bidding structure allowing rapid roll-out of product / collection / brand / category specific bidding at peak times, sale periods and product launches. Product Spending managed at Bid level (rather than Brand) to permit precise control. Superb coverage on the Shopping Channel for highly commercial queries and products, huge growth in sales a truly stunning ROI. We frequently support product sell-through with highly targeted paid social campaigns for key brands and products. Highly targeted audience selection ensures ads are delivered to the right audience, at the right time, at the right price. We continually push beyond the standard post, making use of new ad formats and products as they become available. Recent Canada Goose promotion employed multiple carousel and Canvas ads to attract attention, clicks and cash. Exceptional product launches require exceptional campaigns and our cross-channel work for Consortium is no exception. We build anticipation, build excitement, speak to the customer wherever they are and – when the time is right – drive sales as hard as we can.